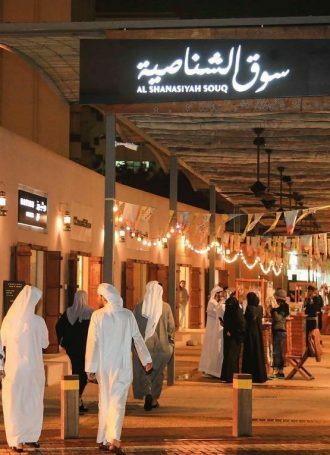 Souq Al Shanasiyah in Heart of Sharjah opened in September, 2015. 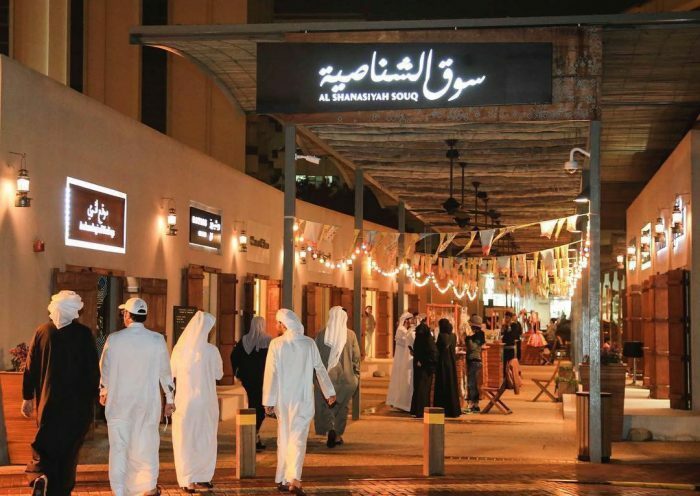 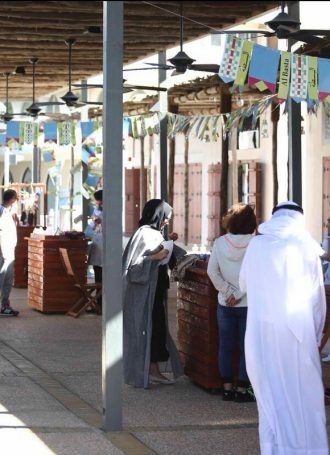 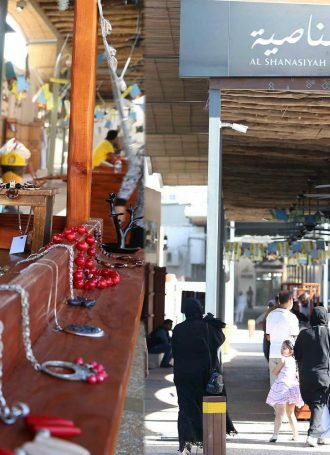 The Souq Al Shanasiyah has been designed and constructed to add authenticity to the historic area and to provide a bustling marketplace, where consumers can purchase artisan goods and food. 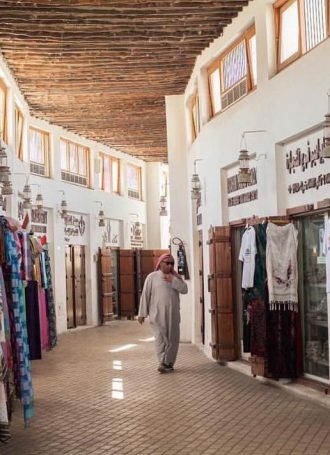 The Souq has 17 shops in operation and will add few more by 2017. 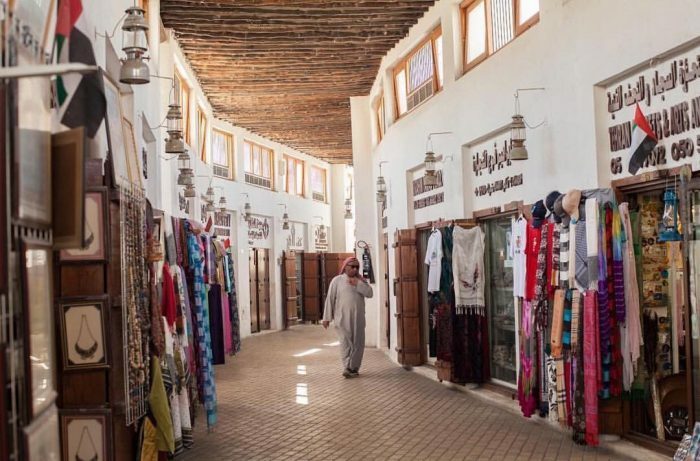 The Souq blends in with the historic houses, mosque, and other low-lying, earth-coloured buildings in the neighbourhood. 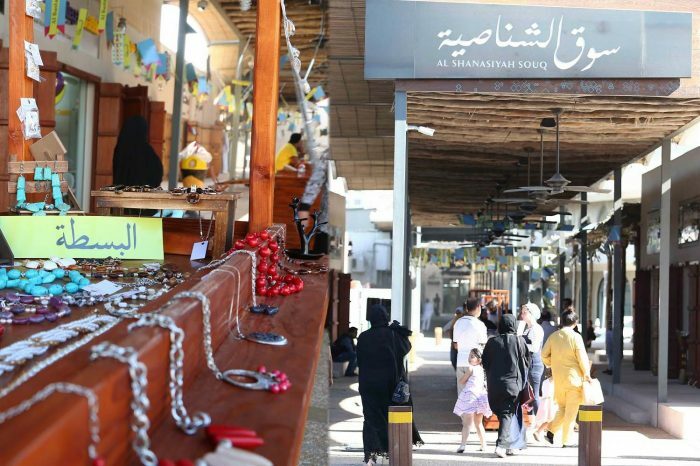 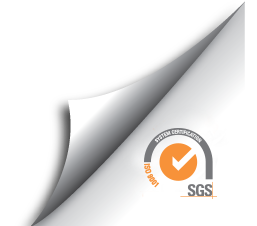 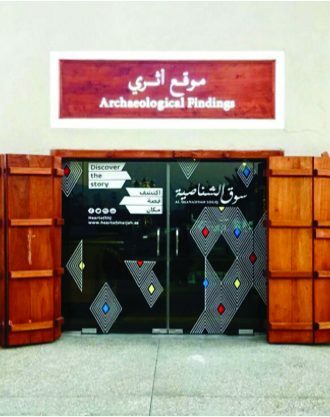 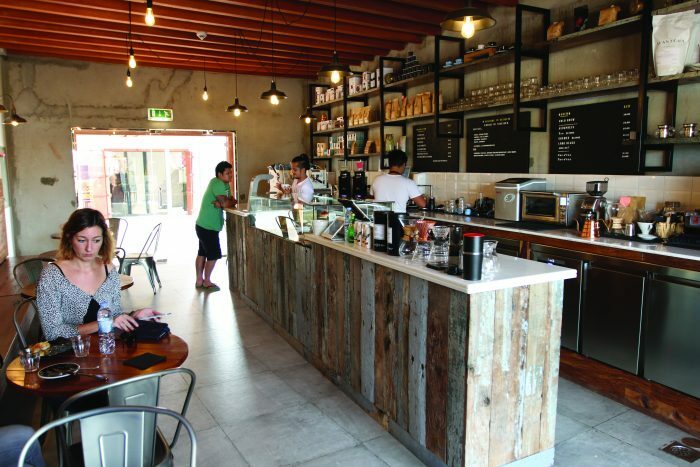 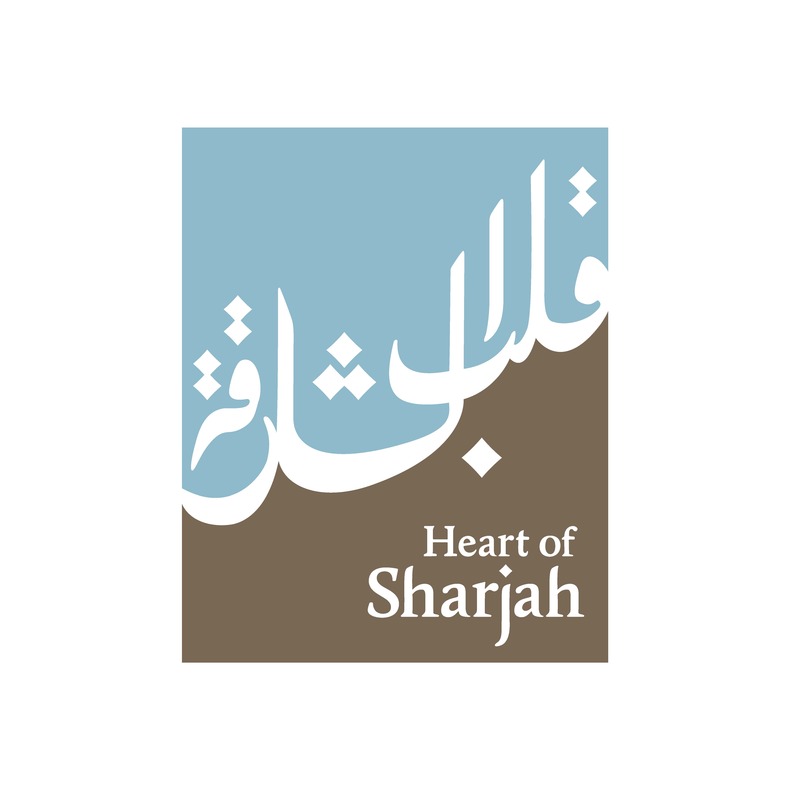 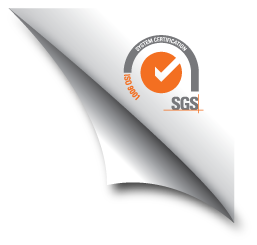 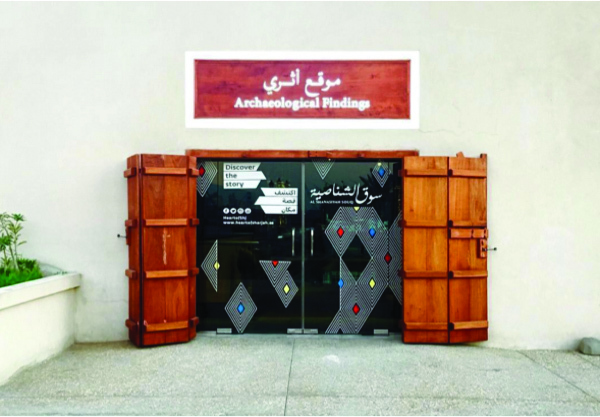 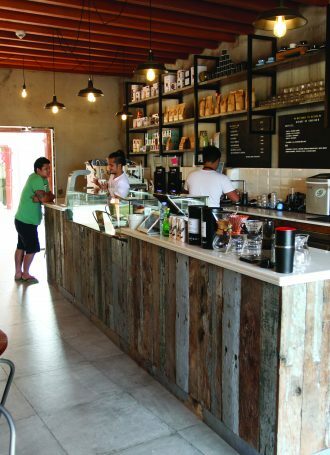 Through its location within the Heart of Sharjah, it plays a key role in connecting the Souq Al Arsa and Souq Saqr. 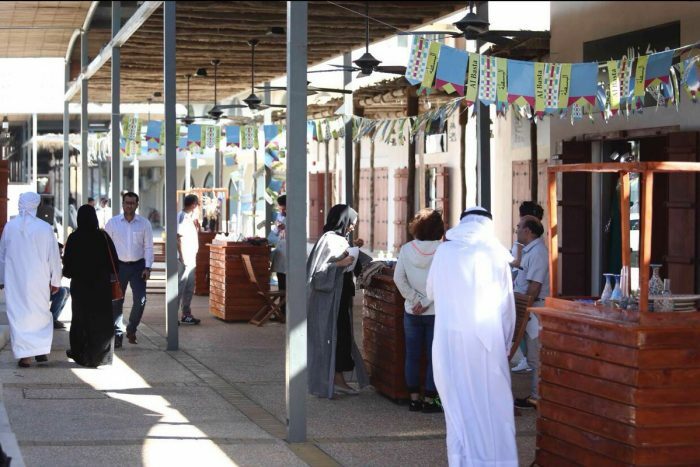 The newly opened 1971 - Design Space at the Souq will showcase the best of the region’s talent and will function as a platform to launch and promote design and creativity.